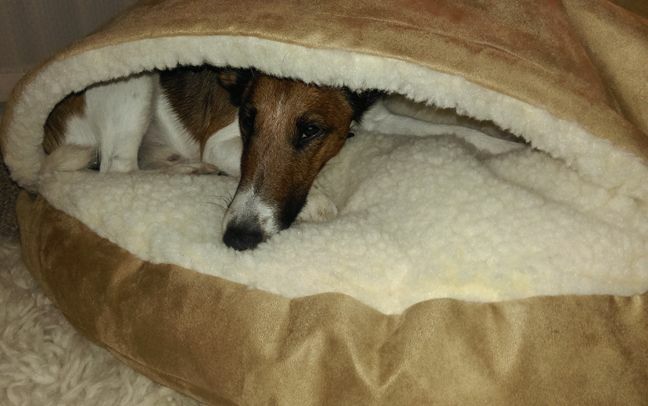 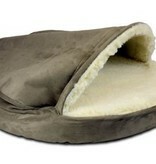 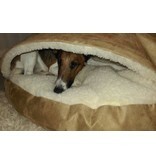 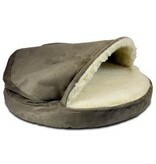 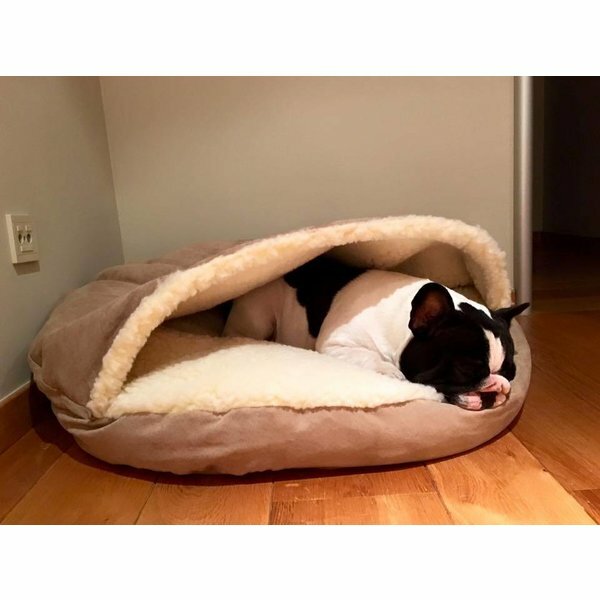 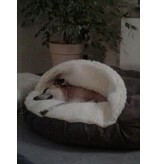 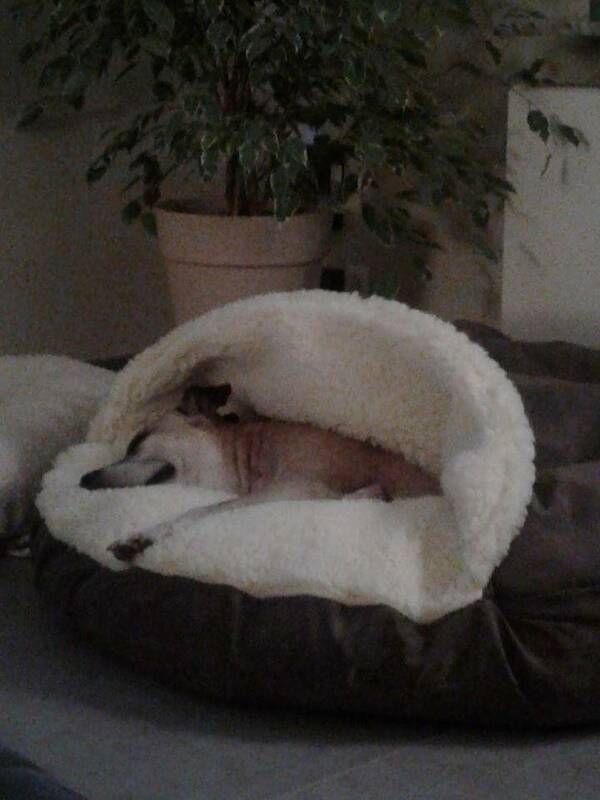 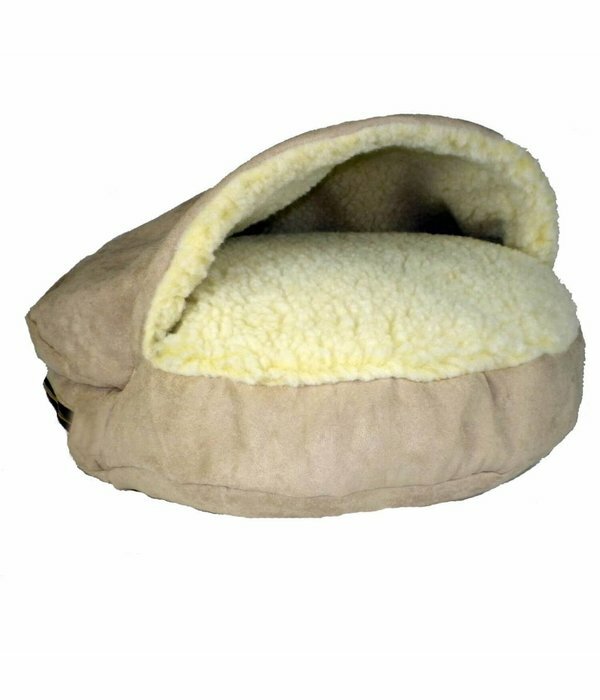 The SnooZer Cozy Cave nesting dog bed is one of a kind that is designed to give your pet a cozy place to stay warm. 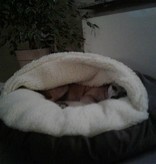 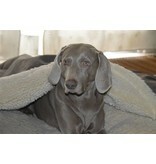 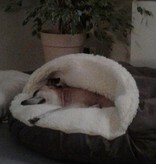 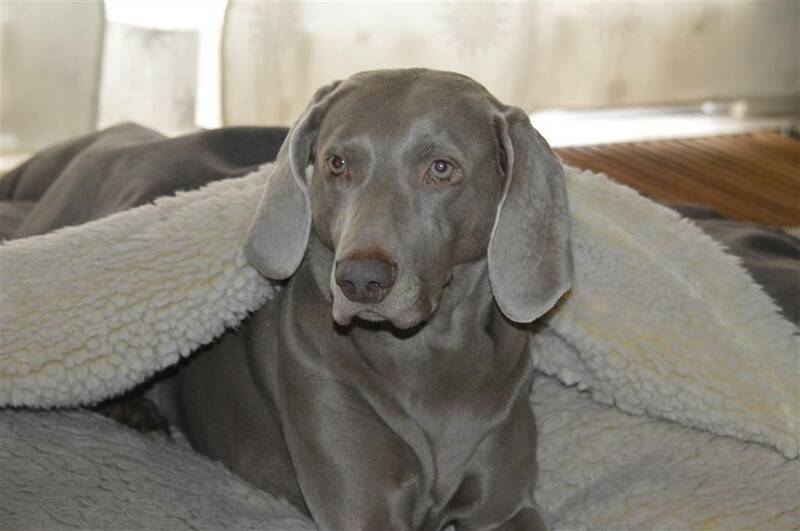 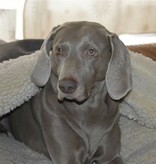 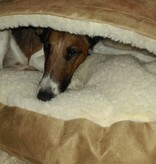 Often referred to as a Nesting bed, it is perfect for dogs who enjoy staying under the covers. 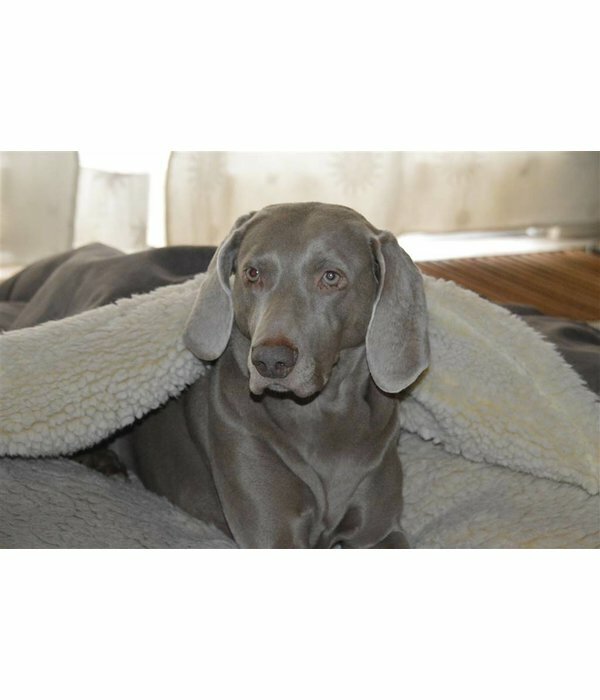 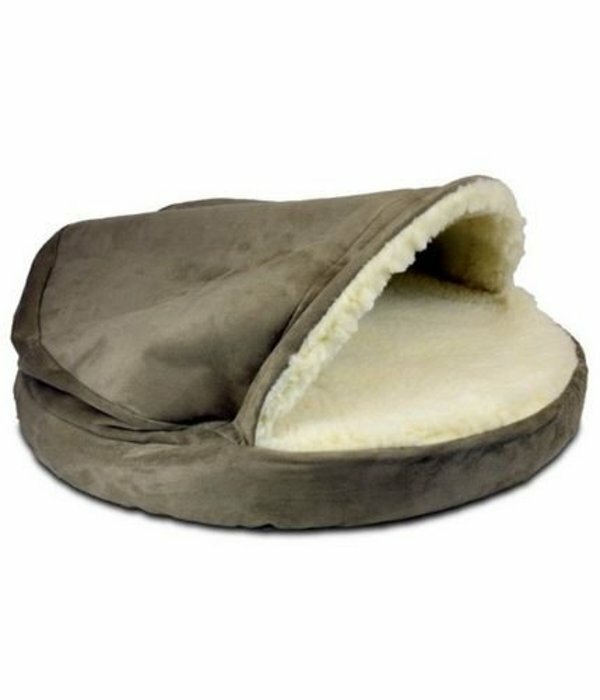 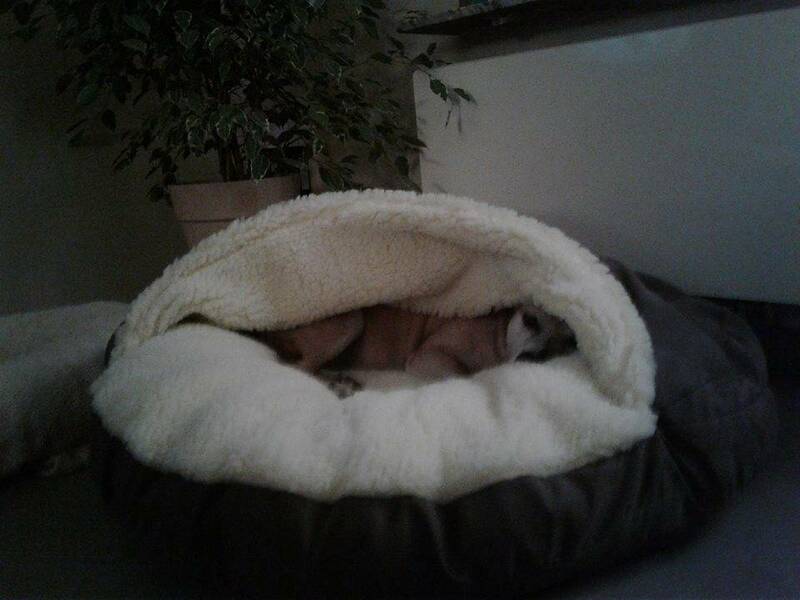 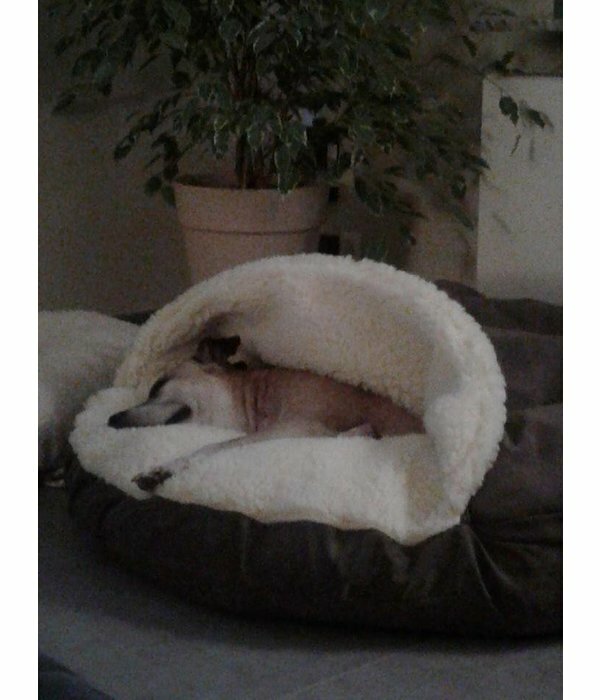 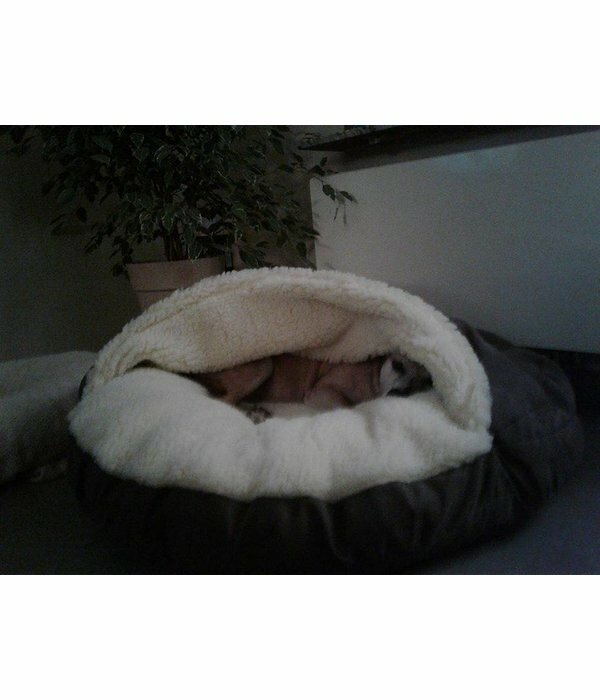 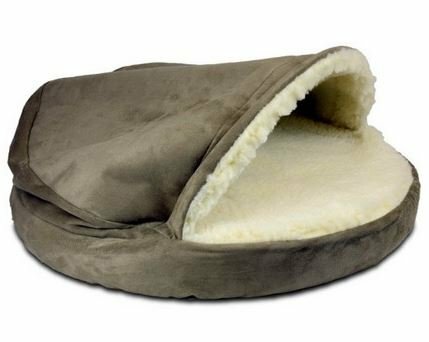 The Cozy Cave dog bed gives your pet a place to stay completely enclosed in a Sherpa interior fabric, keeping them warm throughout the year. 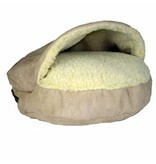 Designed by O’Donell, produced in US.